At Direct Power we are proud to offer Half Hourly Export MOP (Meter Operator), solutions to clients who generate their own electricity. We have found that many people are unaware of the details of an export MOP, or simply what they are. Hopefully this will clear things up! What is an export MOP? This is a contract with an approved Meter Operator to measure the electricity generated at site and exported to the grid. The MOP is responsible for the install, maintenance and repair of the meter. Who needs a Half Hourly Export MOP? Customers who have a half hourly MPAN number, i.e. starts 00, typically has a capacity of 30kVa or above. What is an Import MOP? This is the typical Meter Operator Contract that covers a supply that simply consumes electricity, no generation. Who needs an Import MOP? All Half Hourly MPANs need a MOP contract, learn more here. import and export functions. 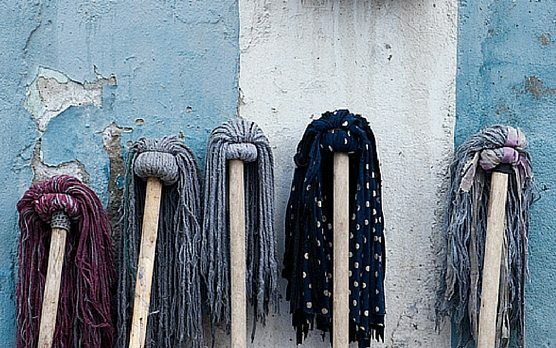 You can have two separate MOPs one for import and one for export, but it helps if you only have one MOP that covers both import and export to keep costs lower. I have recently installed generation on site, can I add an export MOP function to my existing MOP? At Direct Power, we have worked with some suppliers that have been able to replace existing stand-alone import MOP contracts with a contract that covers both import and export functions. In the end, saving you time, hassle and money. What is a typical cost for an export MOP? Pricing wise, if both import and export are on the same contract, typically there will only be a charge for the import meter and no additional cost for the export meter. If the MOP is installing an export only meter, and not a MOP for import, there could be a charge for export in this instance. What is the typical duration for an Export MOP? 5 years is typical. If you go shorter you end up paying more. Some providers will offer up to a 10 year duration, which ease administration, and reduce costs. Is a new meter required, and would there be an additional charge for a meter replacement? Ideally the existing meter will be re-programmed to cover both the import and export functions. Where this is not possible, a site visit will be arranged to install a meter that can accommodate both import and export functions at no additional cost. If you self-generate your own power, please contact Direct Power today to ensure you are on a competitive contract for your Export and Import MOP needs!